Don't just take our word for it. Here's what our customers​ and proud community have to say. 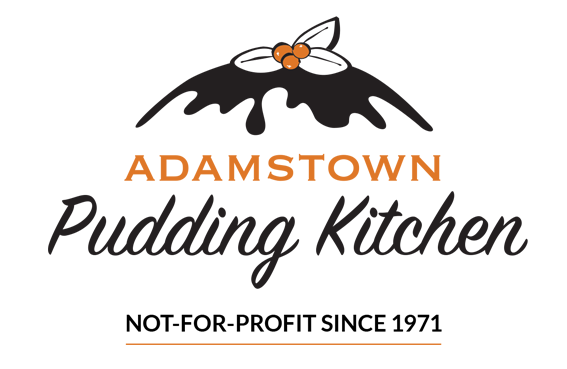 Many of our customers have been loyally purchasing our puddings for 20+ years!